Font is a graphic manifestation of text message. We can also refer to it as a design pattern for a collection of characters. With different patterns, point sizes, weight, and shade, fonts determine the style of design. The prices on a single font range from $7 to $100 with respect to the marketplace and author. What Types of Web Fonts Are There? Presently there are 5 types of fonts. Serifs tend to be more traditional, you can recognize them by tiny lines placed on characters. Sans-Serif fonts are modern, and letters do not have tiny “feet” . Slab-serif fonts are typically chunky and blocky, these fonts contribute substance to the overall design. Scripts resemble hand-writing and also have connected characters. Stencils are known to have curved edges and thin strokes, use them to make an artistic statement. How Can Fonts Sway The Perception of the Services or Products? In the case of setting up banner ads, one should take the choice of font rather seriously. Ad banner designers should select those types of fonts that will correspond to the atmosphere of their advertisement. The font itself does not only carry data in a form of text but also fills it emotionally, if one is chosen appropriately. Generally, the promo text gives the person an outline of the brand’s service, which implies a properly-picked font will only contribute to the desired aesthetic effect. When the web font matches the text and is also paired well with the picture, it will help with the prosperity of your ad plan. Therefore, one should not skip on buying exclusive and attractive web fonts. How To Define Font Bundles and What Is The Cost? 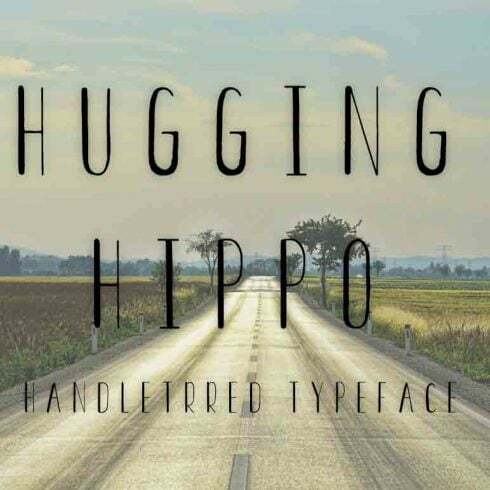 Font bundle deals have become the favorite offers for successful designers. A bundle is actually a collection of a number of premium quality fonts. A package deal costs much less as compared to the price of every one of fonts separately. It enables cutting down anywhere up to 99%. On Masterbundles, there are various font deals within the range of $4- $50, based on the size of the pack. 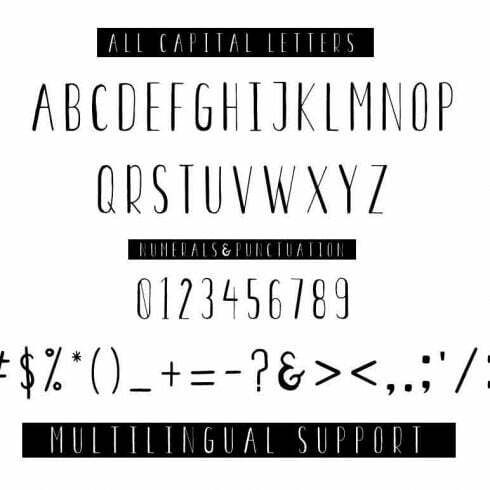 If you haven’t located the suitable font in this bundle, do not lose hope! You can find hundreds of product bundles from the greatest designers on MasterBundles. Take time to browse all those bundles and you will uncover the best suited deal! It is so satisfying to finally track down the offer that fits your creative and professional needs. Besides web font deals, we have plenty of useful web design & production packages to present. Those can have an incredible impact on your productivity in case you are a web designer or illustrator. Those are pre-made kits with high quality icons, patterns, WP templates, and overall, web kits with various items combined. All those bundles are super cost-effective during the promo period, so you better keep an eye on those opportunities before time runs out! Master Bundles is the very best place for buying website design products that will definitely improve your work process in times. In order to make our web solutions and bundles inexpensive for all in spite of their finances, we frequently provide massive discounts and handle monthly sales. Nonetheless, hurry up, because the discounts on most kits last for less than 5 days. In case you don’t want to miss the deals, simply register for MasterBundles newsletter and stay tuned to the latest arrivals and accessible discount codes. To view the currently available coupon codes, go to this web page.